We have been looking forward to the second iteration of the ASUS Chromebook Flip for months now. With the 10.1″ convertible already dropping in select overseas locations, we suspected we were inside of a week or two before it became available here in the states. 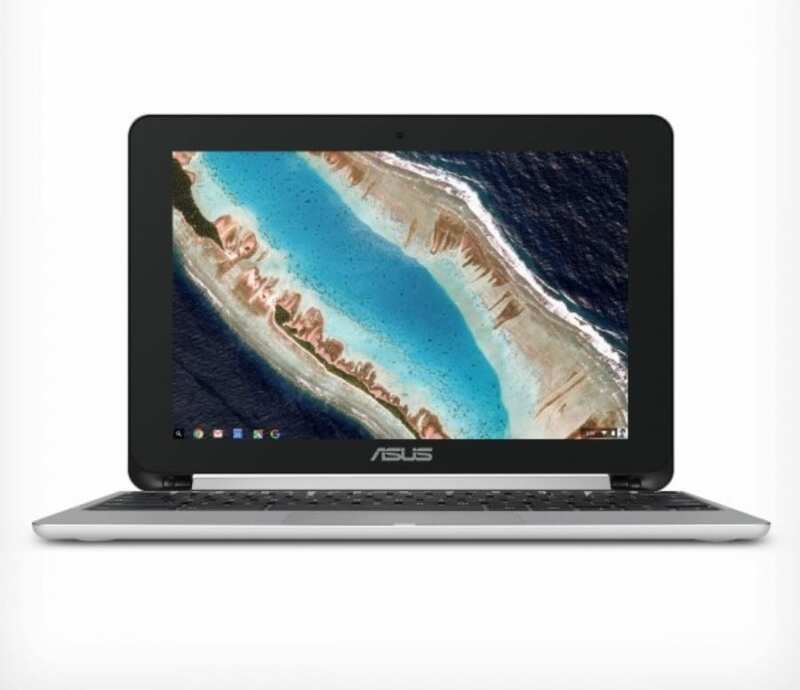 Just this week, Robby shared ASUS’ new, flashy landing page for the C101 or ‘Bob’ as we like to call it and now it looks like pre-orders for the flippable Chromebook have gone live. An eagle-eyed reader emailed us moments ago to let us know that their diligence in checking the ASUS site had paid off. The ASUS store now has the Flip listed for pre-order with an estimated shipping/release date of September 25. Based on the UK price of £349 we were really anticipating the Flip C101 to come somewhere between $350 and $400. That might sound a bit offputting for such a small Chromebook and the performance remains to be seen but the fact is that the RockChip RK3399 chip is capable of so much more than its predecessor that powered the OG Flip. That is all a moot point now as the refreshed version of the iconic Flip is priced under $300! 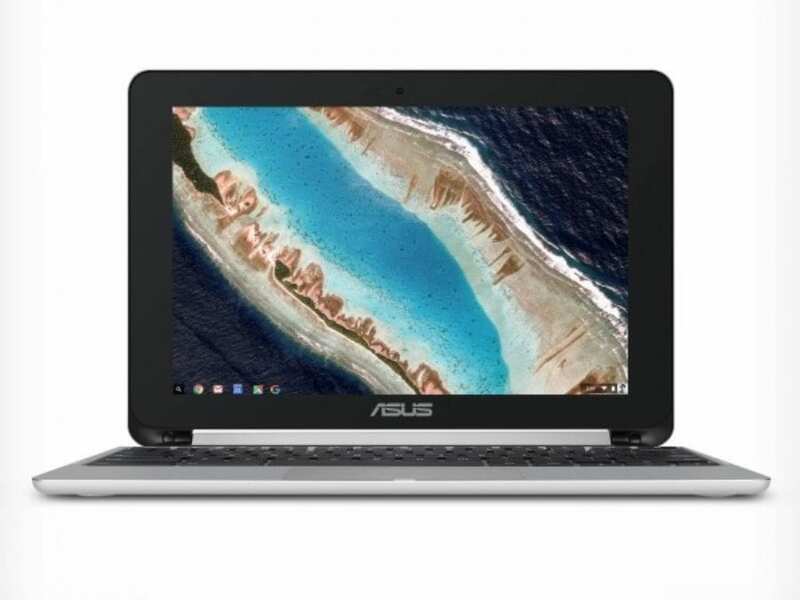 That’s right, you will be able to pick one of these up for only $299 and in our opinion, that is the perfect price for this Chromebook. Currently, you can place your pre-order directly from the ASUS store but be forwarned, ASUS’ ordering was a bit hinky as it required you to create an account but then redirected us and had us going in circles just to complete the order. Thankfully, ASUS has also launched the pre-orders via Amazon and you can go ahead and secure yours today. This Flip C101 is being sold directly from Amazon. This isn’t a third-party seller and the purchase qualifies for Amazon’s standard free shipping. So, if you are an Amazon shopper, it makes more sense to go this route in my opinion. Special thanks to Richard A. for sharing this info.